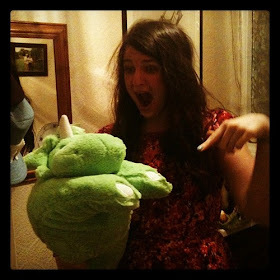 t*rexes and tiaras: Friday Favourites 174.. It feels like such a long time since I went shopping for coats, but my love of them has certainly not dwindled. This week's wishlist features some of my current favourites. Oh, how I long for the spending ban to be over. 001: This F+F faux fur coat was suggested to me by their #WinterStyle team recently as the perfect coat for the festive season. I totally agree - a lovely finishing touch to any party outfit. 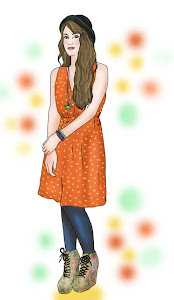 002 and 004: I'm not sure whether the cocoon style coat really suits me, as someone who favours full skirts and dresses over jeans, but these colours are both so pretty that I'd be tempted to try. 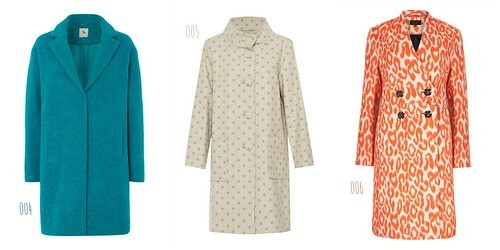 003: Kling never fail to come up with some pretty, feminine styles for their coats. I love the contrast pastel piping on this one. 005: Polka dots on a coat: win. 006: This statement M+S piece would be perfect to jazz up any boring workwear outfit, no? What do you look for in a coat? These are all gorgeous, I LOVE that teal coat! I love all of these, I have a cocoon coat and am surprised at how much I love it! YET AGAIN, ANOTHER wish list that is making me want to spend! Love them all! Especially KLING!